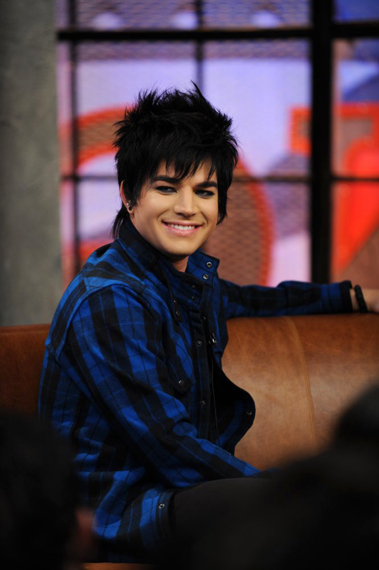 Just watched Adam Lambert host the LOGO channel’s NewNowNext PopLab. Adam, you KNOW I love you; you’re gorgeous and oh-so-talented…but honey, it’s now officially time to retire that blue plaid shirt (just jokin'(kind of)…I’d watch you wearing a paper bag!)!! Here’s a link to the video he referred to during the show as the song he would love to make out to: http://www.youtube.com/watch?v=F6vLCw1l7W4 …yummy!